As a business owner or CEO, you never dreamed you’d be in the business of technology. Maybe you thought you were selling insurance or clothing. However, today’s organizations’ heartbeats are in the IT department. 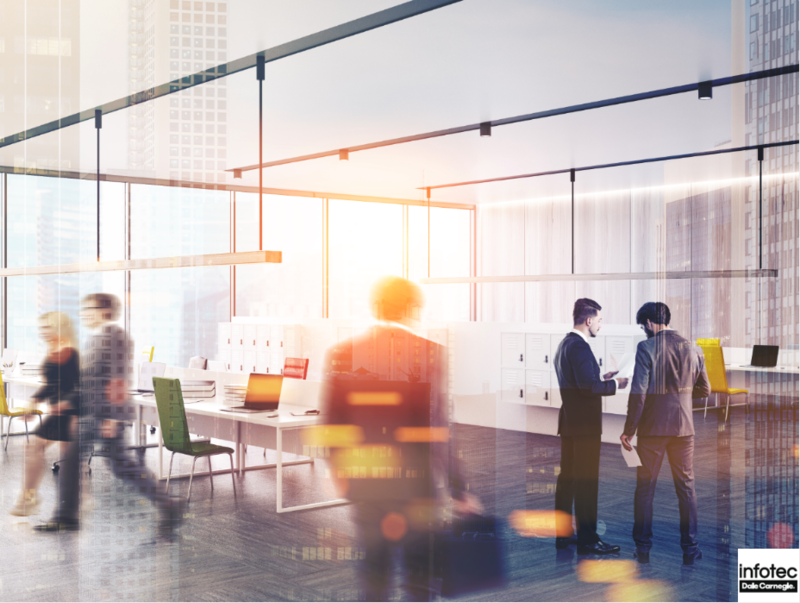 Your technology department and what it does is keeping your business alive and ITIL is a vital part of this system. With the increasingly stiff competition among businesses, firms are coming up with different ways to improve their service delivery and customer satisfaction. By so doing, they are trying to initiate new ways to achieve their objectives and increase their profit margins. ITIL is a unique tool organizations are incorporating to help in cost reduction, greater management of business risks to achieve the same. 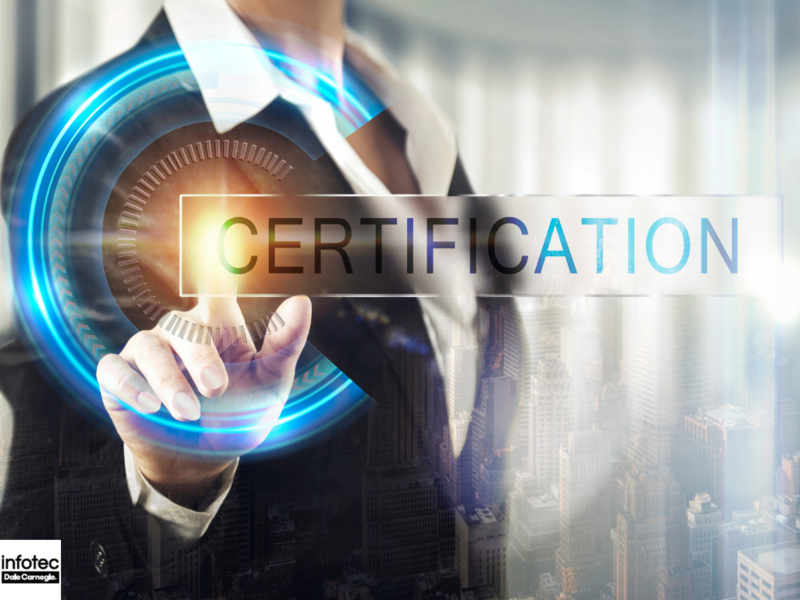 ITIL Foundation Certification: How Can This Help Your Business Workflow? 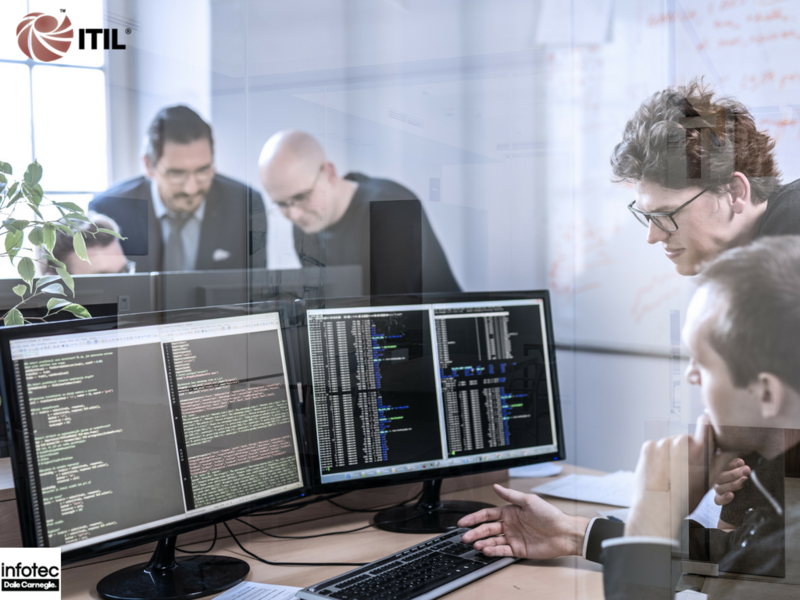 Formerly referred to as the IT Infrastructure Library, ITIL is an established set of practices that provide a structured framework that supports IT service management. It concentrates on supporting IT services that a business requires. 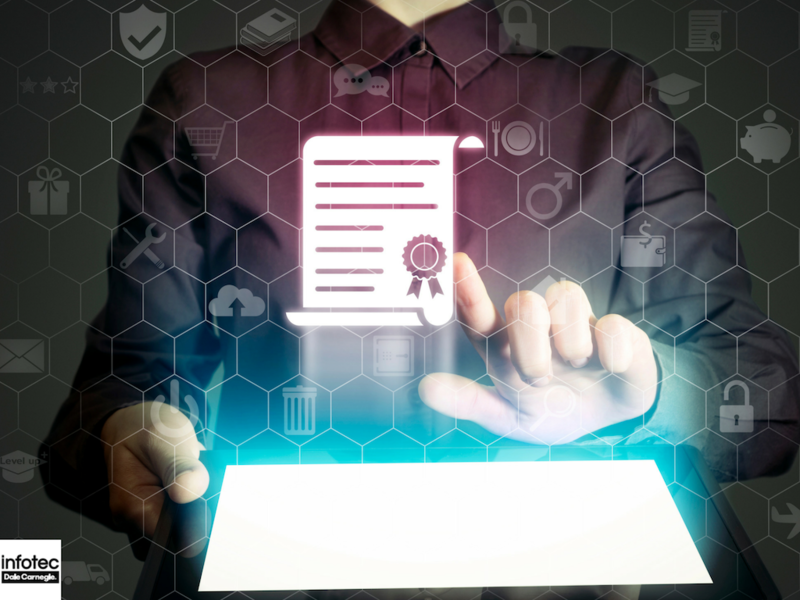 Trademarked by AXELOS, ITIL addresses processes that are related to the service operation, transition, service design and strategy. 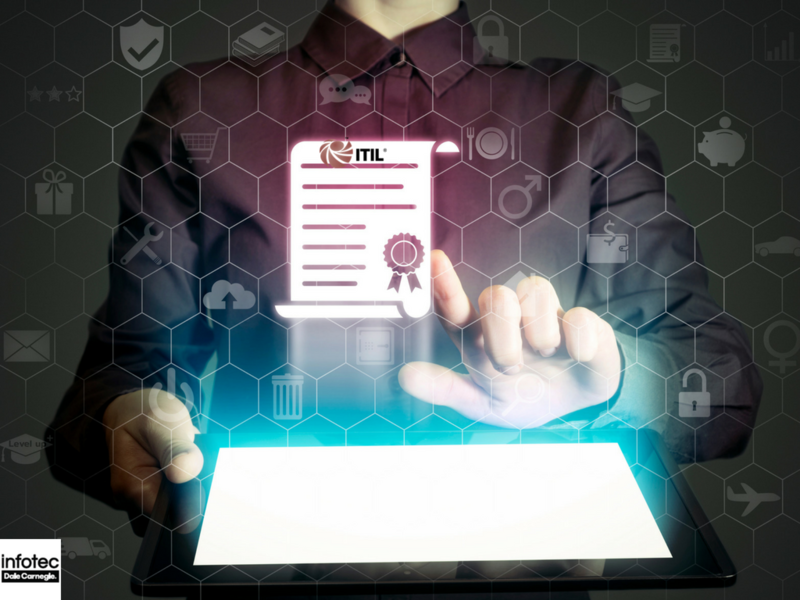 Read more about ITIL Foundation Certification: How Can This Help Your Business Workflow? 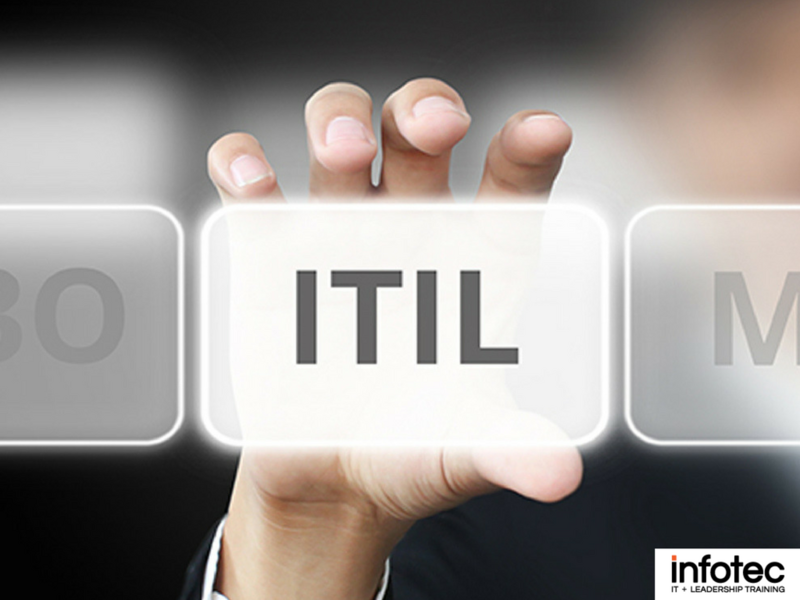 You've no doubt heard of ITIL, but how much do you really know about it? Everything on the planet has a life cycle: Worms, mushrooms, and IT services. In this context, service can mean anything. It could be a network service such as email, messaging, or access to information resources. A manufacturing process has a life cycle; so does a commercial service. Facebook, Amazon Netflix, and Google all have tons of life cycles. According to international financing firm Deloitte, 92% of businesses and service organizations believe that the customer’s experience defines the success of a contact channel. That means that the happiness of your clients should determine how much of your business resources you commit to over-the-phone customer service, online self-help options, and other forms of communications. Short for Information Technology Infrastructure Library, ITIL covers vital practices in place for the IT service management department. 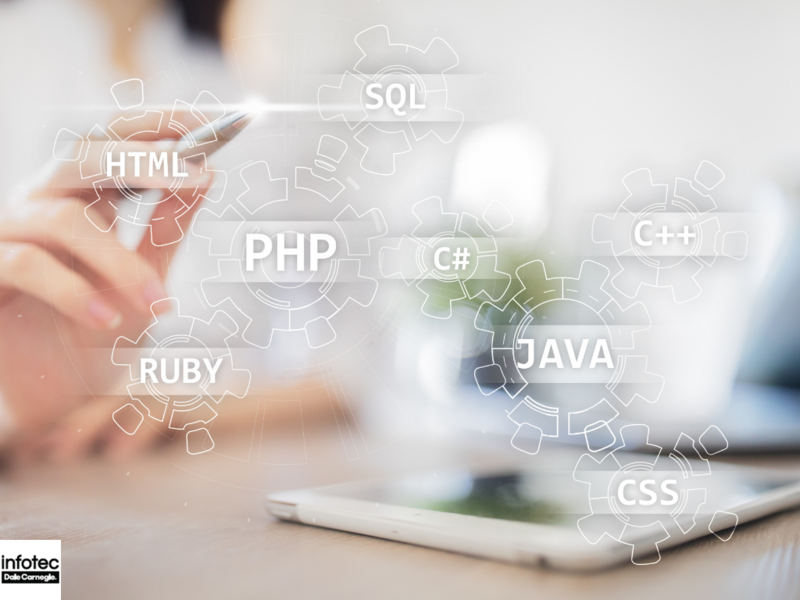 Designed to help the IT service management connect with the requirements of a business, having a skilled professional with in-depth ITIL knowledge can boost the potential of your entire IT framework and infrastructure.